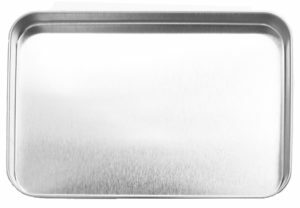 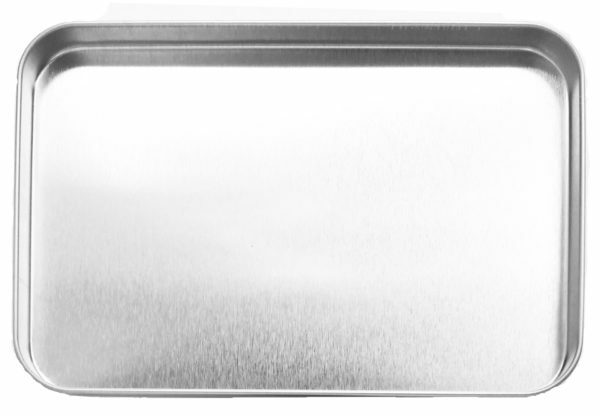 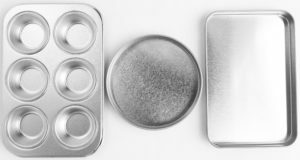 New high-grade steel reusable baking pan compatible with the EASY-BAKE Ultimate Oven. 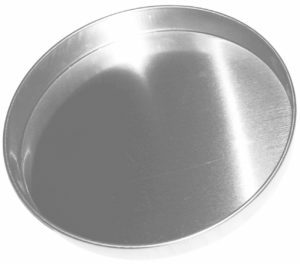 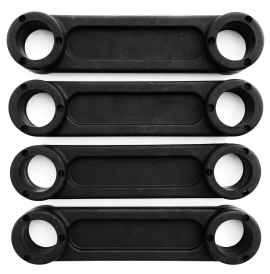 These pans are made of long lasting, sturdy, durable steel metal. PLEASE NOTE: This pan is small so that it will fit in the small toy oven.